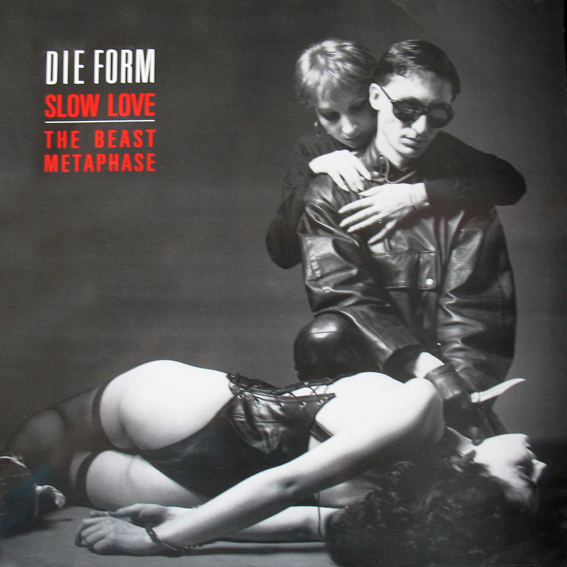 Die Form released "Slow Love" in 1986 as a single on the French Label Attitude. As most of their music it was some fine electro synth-pop in the veil of darkness. The song was backed with "The Beast" and "Metaphase" both performed by Cécile Ke. The song was later included on the 'Poupée Mécanique' reissue from 1990.